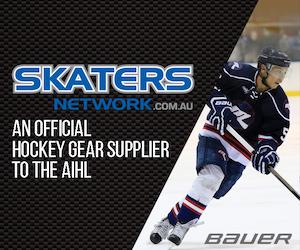 Australia’s national Ice Hockey League (the AIHL) is excited to announce the following recipients of the 2016 Annual AIHL Awards. Dayne Davis (Newcastle North Stars) - Kennedy Trophy, Most Valuable Player of the Finals Series. 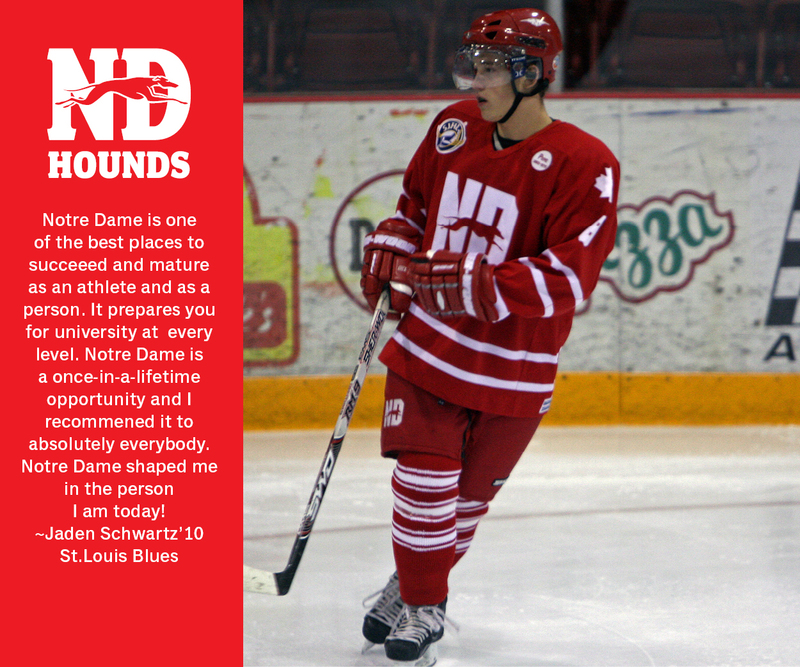 Selected by a panel of experts, Dayne was awarded the Kennedy Trophy for his outstanding performance during the AIHL Finals series. Wehebe Darge (Adelaide Adrenaline) – Kendall Trophy, Most Valuable Player. 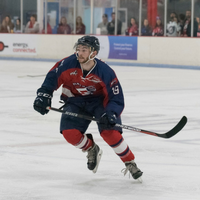 The AIHL’s six-year veteran set a career high in 2016, leading all-Australian point scoring and finishing third in overall points, with 52 points (20 goals, 32 assists). 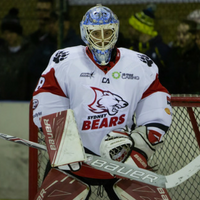 Anthony Kimlin (Sydney Bears) - Goaltender of the Year.Returning to the AIHL after playing in Canada, Anthony finished the 2016 regular season with a 90.9% goal save percentage. Jan Safar (CBR Brave) - Defenseman of the Year. Jan was the highest point scoring defenseman in 2016, playing 18 games for the CBR Brave and recording 33 points (7 goals, 26 assists). Casey Kubara (CBR Brave) - Rookie of the Year. 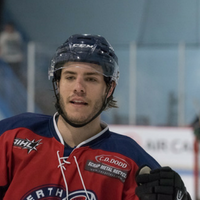 In his first full season in the AIHL, Casey set a new point scoring record for a League Rookie, with 49 points (16 goals, 33 assists). Casey Kubara (CBR Brave) - Local Player of the Year. Throughout 2016, Casey was a dominant presence on the CBR Brave’s forward line, helping his team to their first Goodall Cup Grand Final. Brent Laver (Melbourne Ice) - Coach of the Year. As Head Coach, Brent led the Melbourne Ice to a record-setting Minor Premiership in 2016, with their 66-point season eclipsing their prior record of 65 points, a League record which has not been broken since 2011. “As our fans can attest, the depth of hockey talent in Australia grows each year, with players and teams delivering a thrilling, record-breaking season this year”, said Robert Bannerman, Commissioner for the AIHL. The thrilling 2016 season concluded with elimination Finals Series hosted at the O’Brien Group Arena in Melbourne on 27-28 August, with defending Goodall Cup Champions the Newcastle North Stars defeating CBR Brave 2-1.